Amazon will create 500 new permanent jobs over the next year. Six months after opening its second fulfilment centre in Sydney, Amazon continues to invest in Australia by creating 500 new permanent jobs in its fulfilment network over the next year, starting at its Dandenong South facility in Victoria. We are committed to being a great employer in Australia and, as we grow our local operations, we will be offering full time permanent employment with competitive pay and benefits, as we have done in other places where we operate around the world. We believe Amazon’s fulfilment centre jobs provide a great place to learn skills to start and further develop a career. Employees will receive Amazon’s competitive-leading benefits, including above award rates of pay (based on the Storage Services Award). They will also have access to heavily subsidized comprehensive healthcare from day one of employment and, from 2020, be able to apply for Amazons Career Choice program, which pre-pays 95% of associates’ tuition for courses in high-demand fields, whether those jobs are at Amazon or another company. Amazon opened its first Australian fulfilment centre at Dandenong South to coincide with the launch of Amazon.com.au in December 2017. With more than 647 500 employees worldwide, Amazon was named #1 on LinkedIn’s 2018 Top Companies list, ranks #1 on The Harris Poll’s Corporate Reputation survey, and #2 in Fortune’s World Most Admired Companies. Learn more about working at Amazon. We have four core principles that guide us in delivering on our mission. These include customer obsession rather than competitor focus, nurturing a passion for invention, maintaining a commitment to operational excellence, and a focus on long-term thinking. Fulfilment is at the heart of the Amazon experience. 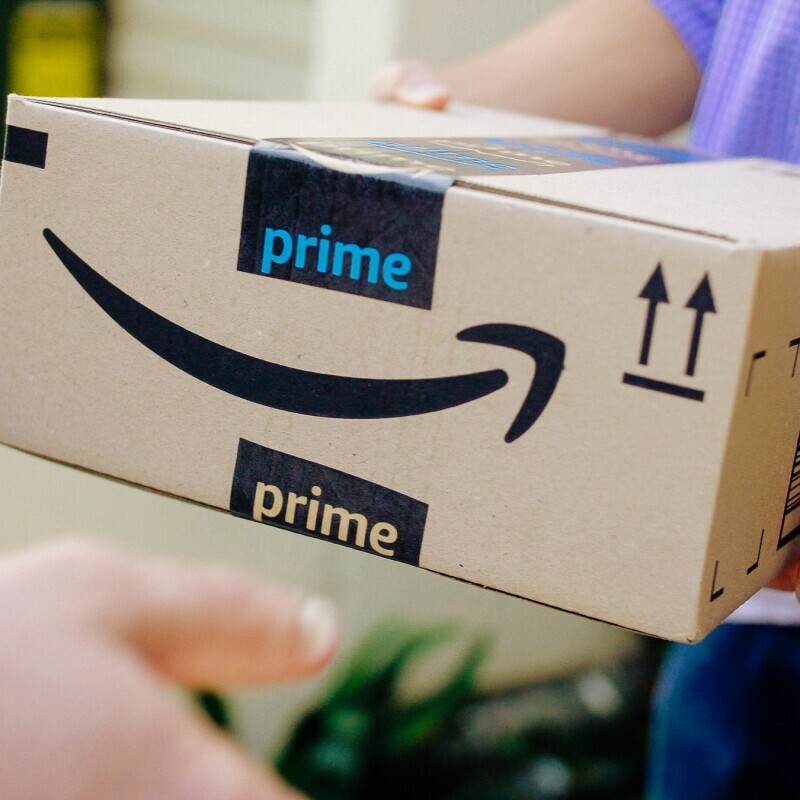 Amazon Prime in Australia offers free, two-business-day delivery to nearly 90 per cent of Australians.